Are You Buying The Right Kind Of Toothpaste? 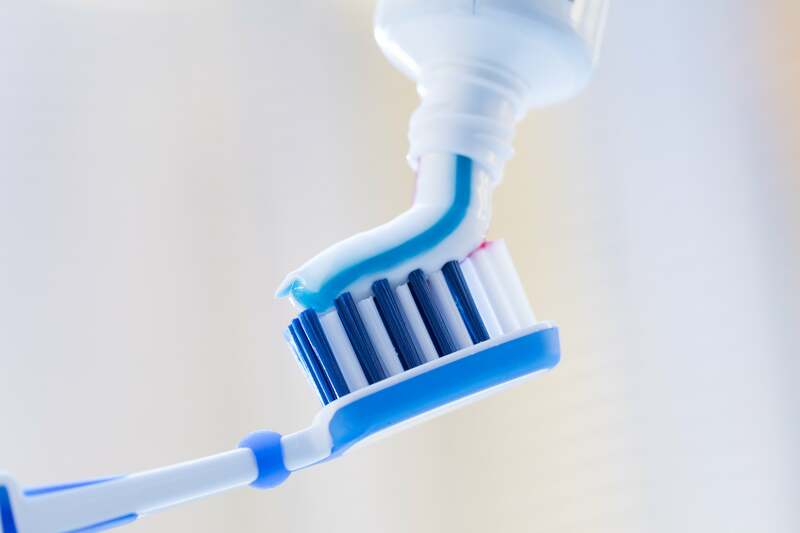 Home | Dental Health, General Dentistry | Are You Buying The Right Kind Of Toothpaste? The difference between a healthy smile and cavity trouble may come down to the type of toothpaste you use. At your local grocery store or pharmacy, you likely have a wide variety of toothpaste brands available, with different products boasting different properties. Is your choice delivering on its promises? Should you switch to something more potent? If you want to make sure your toothpaste is doing its job, look for the ADA Seal Of Acceptance. This means that the product you use has been evaluated, and confirmed as effective. Any toothpaste containing this seal of approval will contain fluoride. Fluoride is a mineral that will help your enamel stay strong and healthy, so you are less likely to find yourself in need of professional dental care. The choices you make on a daily basis can have a serious impact on the condition of your smile. Your diet choices, your hydration levels, and your oral care routine will all contribute to your defense against problems like tooth decay and gum disease. Drinking more water, and reducing sugar, will mean fewer threats to the health of your teeth. Taking time to brush at least twice a day, for at least two minutes, with ADA approved toothpaste will help you keep your smile clean. Of course, even with better brushing habits, you should still floss on a daily basis. If you feel like you could be doing a better job protecting your smile, discuss your routine with your dentist during a routine procedure. They can make recommendations to help you improve your habits, and increase your defense against oral health threats. At Wager-Evans Dental, patients who want to enjoy expert smile care can look forward to impressive, modern treatment from a friendly and welcoming staff. Located in Reno, NV, we are proud to welcome families from South Meadows, Double Diamond, Caughlin Ranch, Donner Springs, Meadowood, Sommersett, Arrow Creek, and all other neighboring communities. To schedule a consultation or your next appointment, visit our office, or contact us today by calling (775) 829-7700.